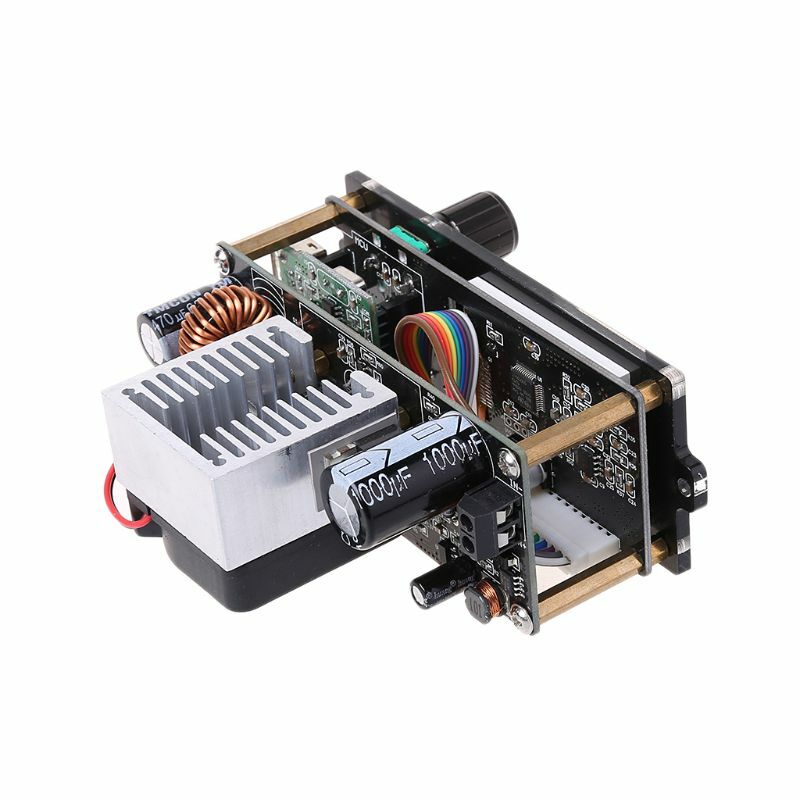 It is a fully CNC programmable step-down power supply with small size, high power, high efficiency and stable operation. 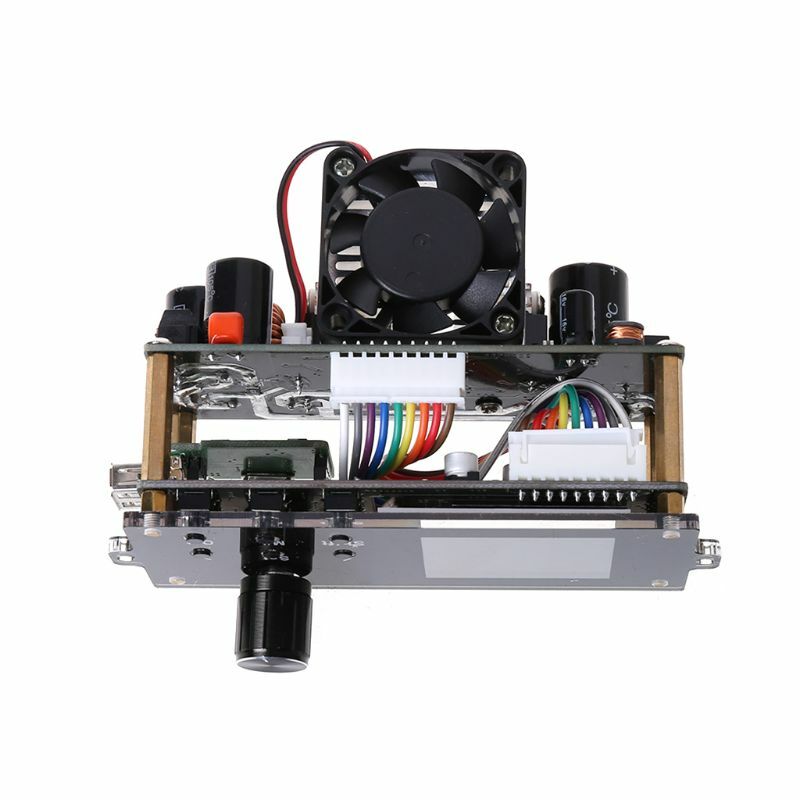 It adopts a 1.8-inch TFT color liquid crystal display to provide comprehensive and clear display data. 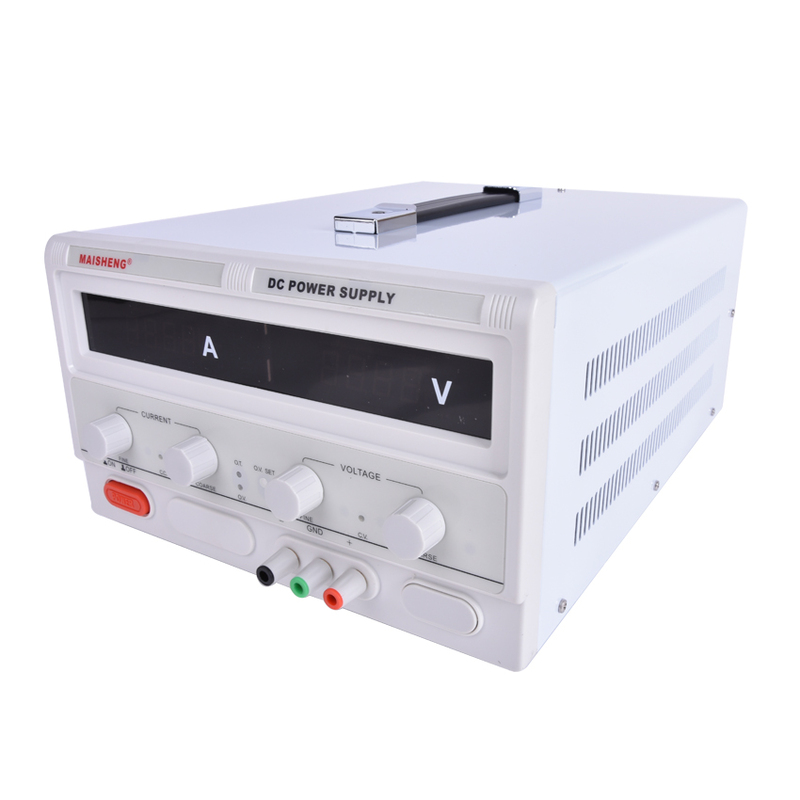 The power supply is controlled by an advanced microprocessor and can be precisely adjusted. 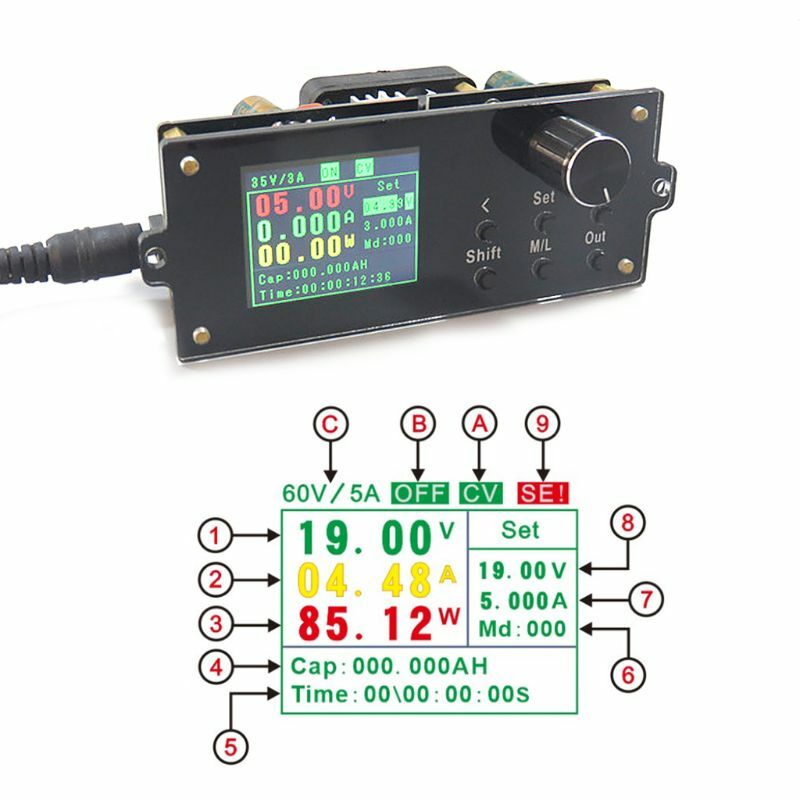 And display voltage and current; using buttons and knobs with the operation, set the parameters convenient and fast, very suitable for debugging, maintenance and experimental power supply. 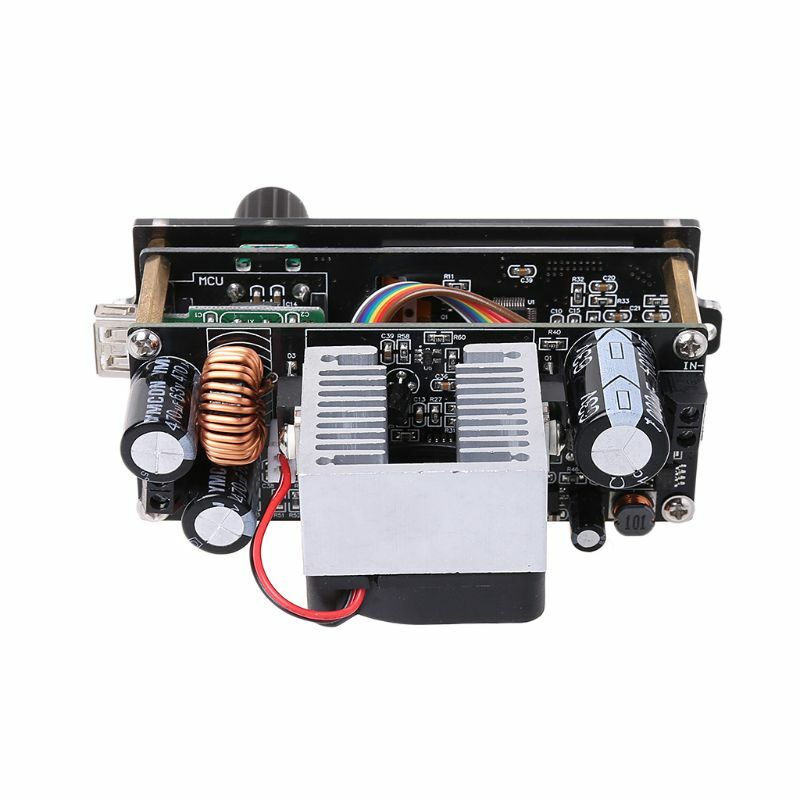 The use of advanced microprocessors can accurately regulate and display the output voltage and current. 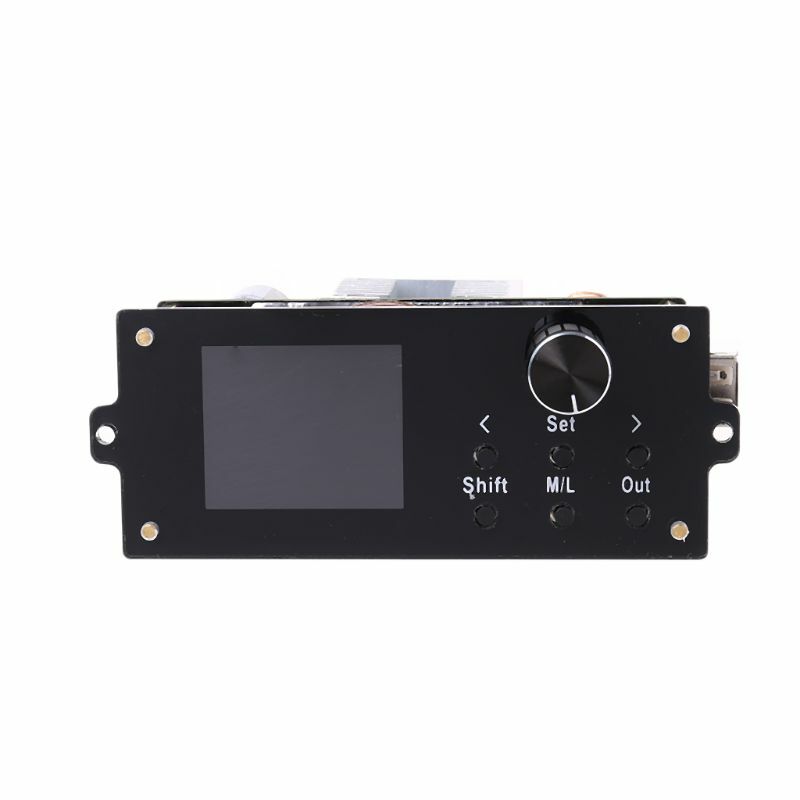 It is convenient and quick to adjust and read parameters through the cooperation of buttons and knobs, especially when saving and recalling parameters. 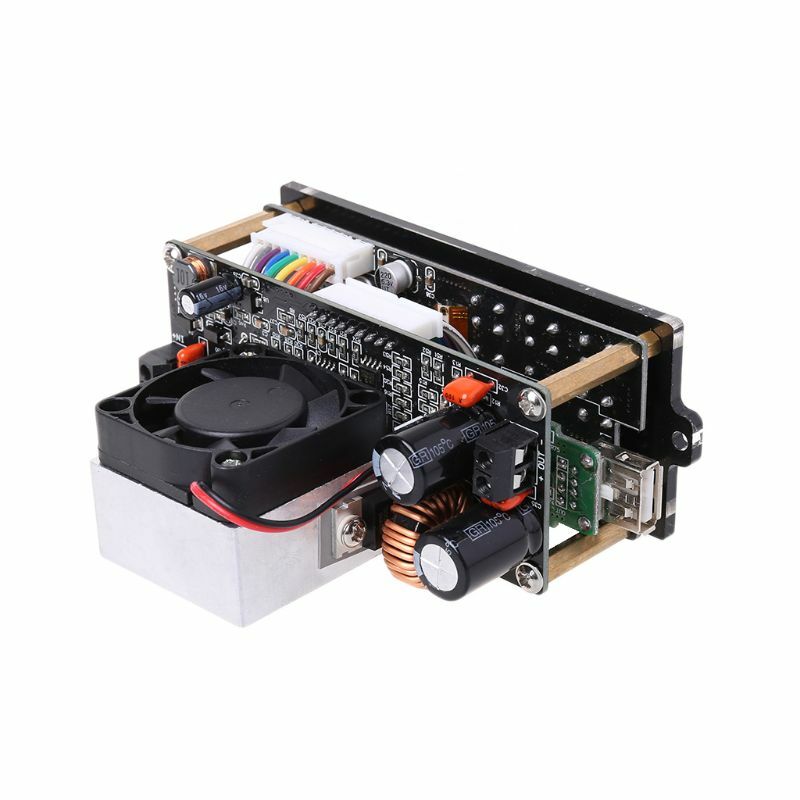 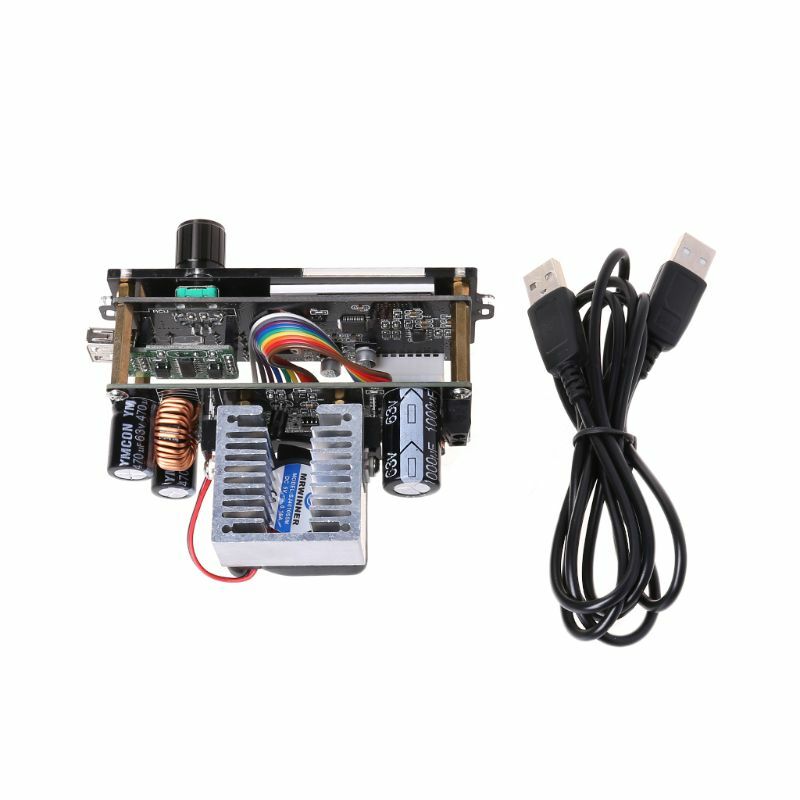 1 x Power Supply Module (without retail package)"